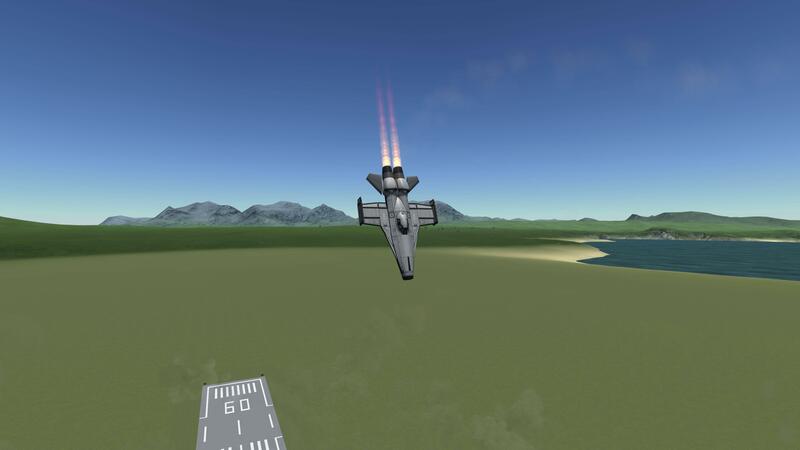 An agile aircraft created by Clockhead-Karton to be used in Kerbin International Air Races. A stock aircraft called Clockhead-Karton HRV-1 Swift. Built with 37 of the finest parts, its root part is mk2Cockpit.Inline.